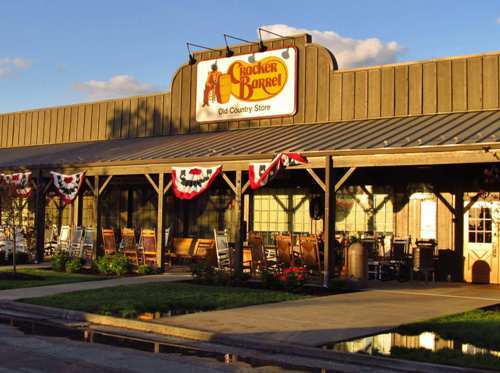 Facts about Cracker Barrel 1: who founded the company? In 1969, Dan Evins established Cracker Barrel. The first store of this company was situated in Lebanon Tennessee. Now it is called as the base of Cracker Barrel. The location of the first chain stores of Cracker Barrel was in Southeastern and Midwestern United States. They were closed to the Interstate highway exits. Because Cracker Barrel was very popular since its first opening, the company decided to have a major expansion. In 1990s and 2000s, the company opened different stores all over United States. There are 630 stores of Cracker Barrel based on the report on 18th September 2012. The stores spread on 42 states in the country. 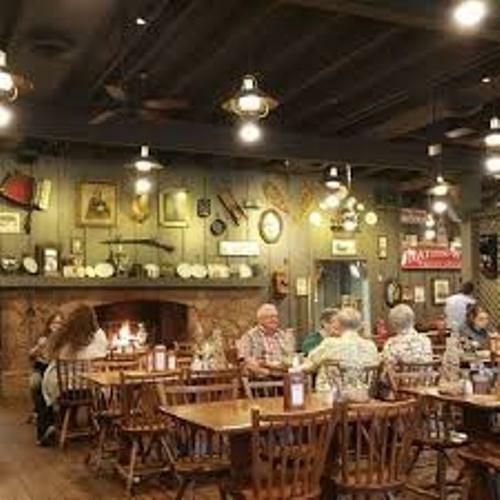 If you visit Cracker Barrel, you will be served with various traditional southern menus. It creates a sense of nostalgic for the customers. Let’s find out the unique interior design in Cracker Barrel. The stores feature decorative artifacts, a stone fireplace, wooden rocking chairs and traditional front porch. Find facts about Costco Food Court here. 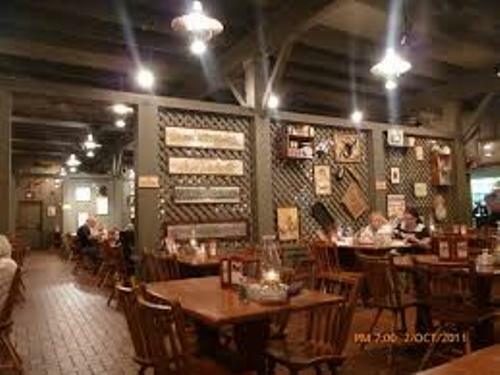 The customers who visit Cracker Barrel can enjoy the amazing performance of the country musicians and singers. The positive one about the company is their charitable act. The company helped the wounded war veterans and the Hurricane Katrina’s victims. 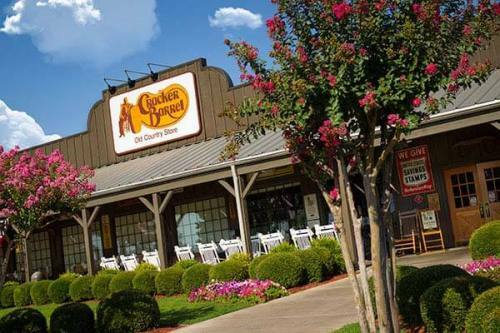 Even though Cracker Barrel has helped others with their charitable activities, it was dragged into controversy in 1990s because of the discrimination to the African American and women workers. Dan Evins who was the founder of Cracker Barrel passed away because of bladder cancer. The sad news was announced on 17th January 2012. Check facts about Couscous here. 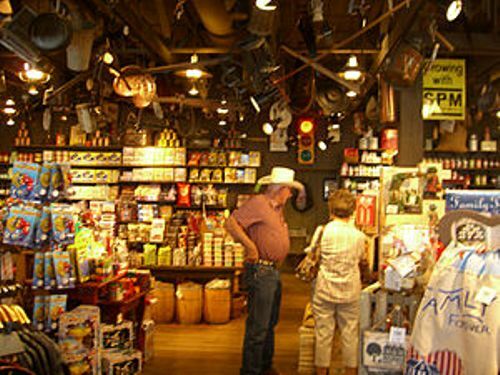 The gifts sold in Cracker Barrel include woodcrafts, puzzles, toy vehicles, kitchen novelty décor, baking mixes and cookbooks. Are you interested reading facts about Cracker Barrel?